Las Vegas has so much more than that to offer its visitors. 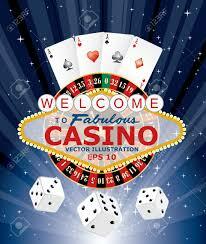 Gone are the days when gambling was the sole income of casinos or that casinos were the only businesses in town. Vegas is dressing up a bit in recent years and working oh so slowly and diligently towards changing its image. This city of bright lights and empty promises is quickly becoming a city that offers world-class entertainment and excitement to its residents and its visitors. Las Vegas has some of the best dining on the planet. 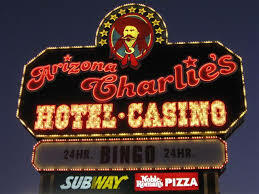 Many of the wonderful dining experiences are associated with the casinos of the area but they would not be as successful as they are if there was not a reason to keep the tables full. Diners don't tend to dine if the food isn't good and a for a restaurant a bad review will travel around the world three times before ten good reviews will make it once. This means that the world-class fine dining restaurants really must earn their stripes in order to bring in the business required in order to stay in business. I personally tend to look for the dining bargains and that is what this particular article will focus on. 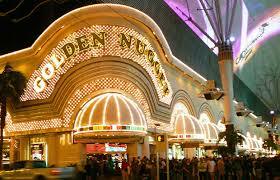 There many great places to eat in Vegas that will not have you busting open your piggy bank. Now my guy is a steak and potato kind of man so I always try to look for a good steak bargain. For him, I love Arizona Charlie's Boulder Sourdough Café. Here you can get a 14-ounce Porterhouse for $7.99 this includes soup or salad, choice of potato or rice (5 pm-11 pm), veggies, and rolls. You can also get spaghetti and meatballs for $6.49 and Chicken Penne Primavera or fried chicken for $6.99. This is good food at its best at a price that easy on the budget. 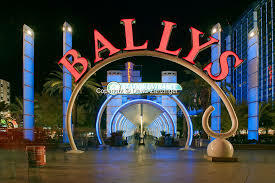 This is just one of the many places a person or family can get a relatively good meal inexpensively. Not all great bargains involve steaks but there are many great food bargains to have. Be aware of coupons you may find around town offering two for one food purchases or dollars off of entree purchases. It may not seem like much or two but if you can manage to save $2 per two people for 10 meals during your stay, that adds up pretty quickly to $40 that could buy a little time on the slot machines or tickets to one of the many great shows. Cheap dining by no means indicates a lack of quality. While it may not be as sophisticated as some offerings, you might find that a lot of the cheaper places to eat actually have far superior flavor to many of the more expensive dining experiences and it's just nice to get away from buffet food once in a while during your Vegas stay. 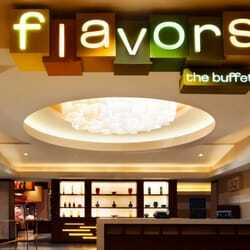 You can only endure so many buffets before they all begin looking, and tasting just alike.